Bats and snakes on Valentines? You bet! 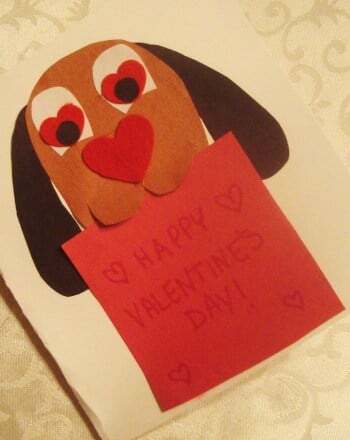 Your nature lover will have fun coloring and handing out these valentine cards. Be sure to print them out on thicker paper for best results. 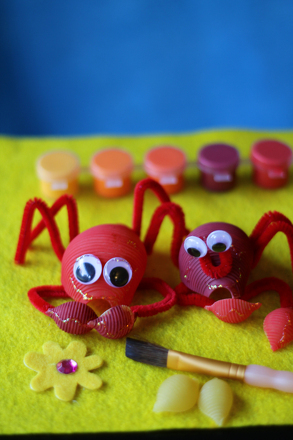 This fun activity makes use of pasta shells, paint, and glue make a crab while your child learns about this unique creature. In this coloring page, you will learn the scientific names of the hermit crab and sea crab and will be able to see the differences in how each one looks. Colour in a frilled shark, a shark that looks like an eel. Colour a rare type of bullhead shark, the crested bullhead shark. Shark lovers can't get enough of the hammerhead shark. It really does have a head like a hammer! Colour the longfin mako shark, the big brother of the more common shortfin mako shark. Colour the dwarf lantern shark, quite possibly the smallest shark in the world at only about 20 centimeters long. For shark lovers and underwater enthusiasts alike, learn a cool new species of shark with a fun coloring page. This one is about the bluntnose sixgill shark.